L-Citrulline, or simply Citrulline, is a non-essential amino acid (meaning your body can produce the substance), which can be found in foods such as watermelon, peanuts and soybeans. Your kidneys change the non-essential amino acid into another amino acid called L-Arginine and a chemical called nitric oxide. Citrulline, believed to be easier to absorb than L-Arginine, increases the production of nitric oxide in your body, which widens blood vessels and improves blood flow for a healthier heart. Improved Athletic Performance: In fitness circles, Citrulline is believed to improve heart health, endurance, muscle growth and recovery. That’s why BPI sports’ newest Keto Aminos™ recovery formula features the non-essential amino acid among its recovery-boosting ingredients. Research has shown Citrulline can improve anaerobic performance in athletes and reduce muscle soreness. In one particular study involving chest workouts, there was a 52% increase in the number of reps men performed after supplementing with eight grams of Citrulline. The same study showed a 40% decrease in muscle soreness after the pectoral training session. 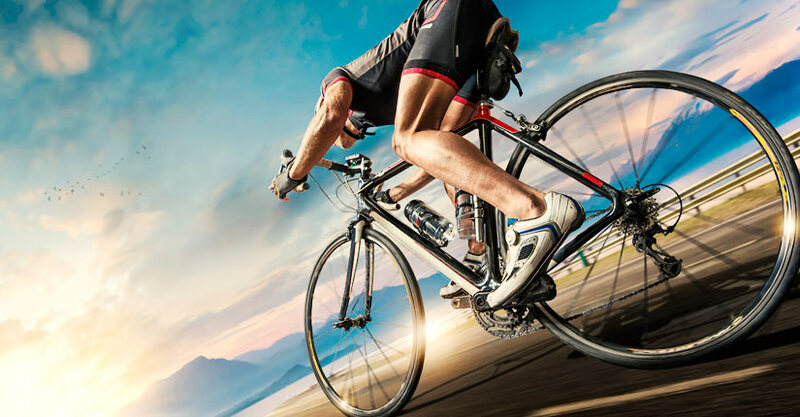 Another study touting Citrulline performance benefits showed reduced cycling time among healthy-trained men. Aerobic Energy Production: Another study showed six grams of Citrulline promoted aerobic energy production for a 34% increase in cellular energy (ATP). This allows an athlete to train harder for longer, performing more intense workouts. Support Cardiovascular Health: Citrulline boosts nitric oxide production, helping blood flow more easily throughout the body. Thanks to oligopeptide-enzymatic technology, which helps bind aminos together, offering optimal absorption and maximum benefits, the Citrulline in Keto Aminos™ allows bodybuilders to get increased muscle pumps, which indicates stimulated muscle growth. Better, Longer Workouts: During intense training, endurance and strength athletes have found that supplementing Citrulline postpones the decrease in muscle pH resulting from exertion. As pH drops, muscles become acidic and fatigue sets in quickly. By supplementing with a formula like Keto Aminos™, you can really take full advantage of your gym time, training with more concentration and effort, so you can achieve your fitness goals faster. Aside from all of the Citrulline benefits mentioned above, BPI Sport’s Keto Aminos™ formula also assists your body with fat loss, lean muscle building and proper muscle recovery. So how does the keto-amino blend work for weight loss? Thanks to medium chain triglycerides (MCTs) and Beta-Hydroxybutrate (BHB) salts, your body goes from burning glucose (sugar) to burning fat as your source of fuel, all while delivering sustained energy for better workouts. Additionally, the Glutamine in Keto Aminos™ helps to repair muscles, allowing for optimal muscle recovery as well as preserving muscles. If you’re looking to burn fat instead of sugar, all while preserving lean muscle gains, Keto Aminos™ is for you.